Pilgrimages, religious gatherings.......Well, we are talking about Pathanamthitta district. Sabarimala, the famed pilgrim centre alone attracts about 50 million devotees, during the season of November to January. It is the largest religious gathering in the world. Maramon convention, a Christian gathering held here, attracts large number of people from different parts of the world. There are six dozen shrines in this small district! While many are truly local, some have international acclaim. True, this is the prime pilgrimage district in Kerala. But what is in it for us as tourists? A great place for scenic tours, half the area is covered by forests, mostly untouched. Great for wildlife sighting, there is even an elephant training centre - an outfit that trains wild elephants to tame ones. Thanks to rivers and streams in plenty, there are waterfalls and dams worth visiting. 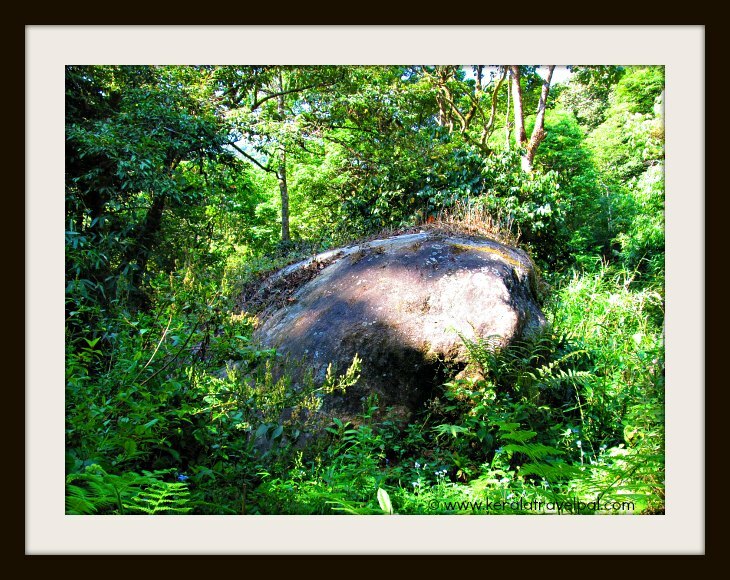 For those who seek some excitement, the hills district has some great unexplored terrains, to blaze new trekking trails. Also nestled among the hills is Charalkunnu Hill Station, a charming hideout to enjoy a few stress free hours. Search for cultural attractions may lead you to The Rock Cut Temple at Kaviyoor as well as the river bank town of Aranmula. Aranmula Mirror is one of the best souvenirs of Kerala. The mirror is made out of metal. A reflection is something that speaks for itself, right? The mirror is quite unique. The really good looking ones are quite expensive. Their making is a well kept secret, kept tightly to a couple of families, generation after generation. There are several events such as snake boat races, ox races and the folk art of Padayani, however their times may not coincide with your visit unless planned in advance. Greater number of shrines means plenty of festivals, as diverse as Christian gatherings to Temple festivals. Born out of devotion, and fed by excitement, these colourful events are a great joy of life in towns and villages alike. The district lies toward the eastern corridor of South Kerala tucked between Kottayam, Kollam, Idukki and Alappuzha. 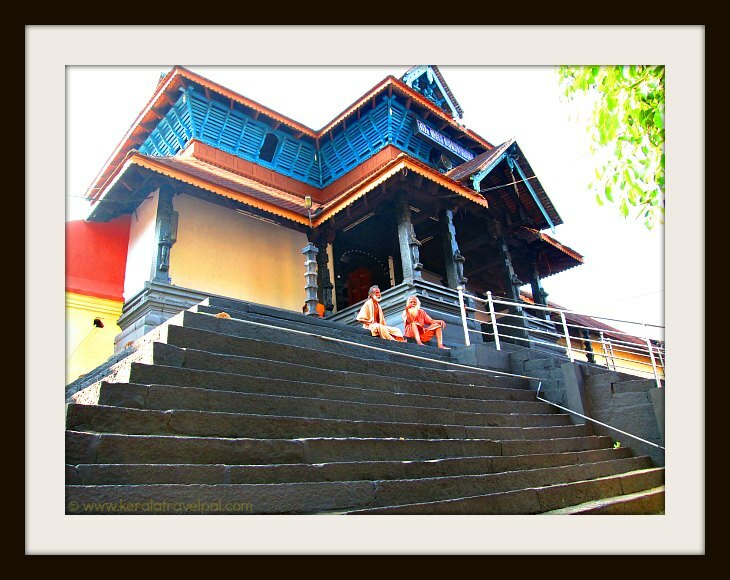 Pathanamthitta town, along the side of river Achenkovil is the admin centre. It is also among the major local retail hubs along with towns such as Tiruvalla, Adoor, Pandalam, Ranni, Kozhencherry, and Konni. 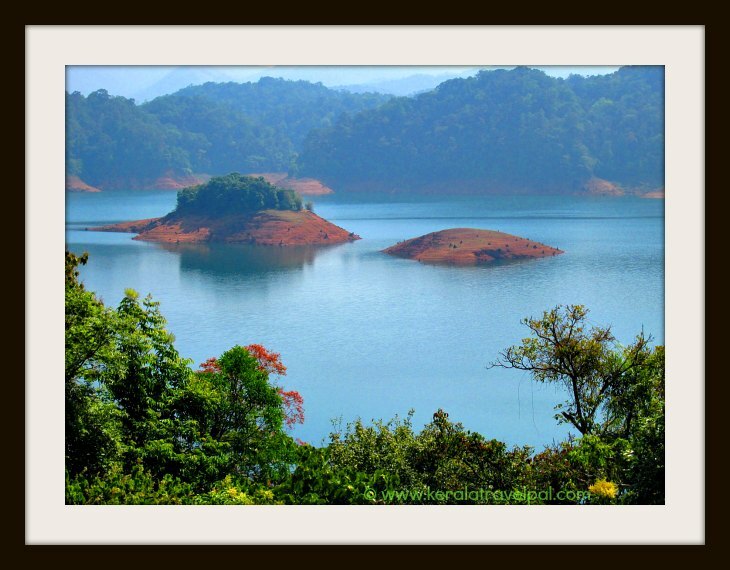 The main sightseeing locations are Aranmula, Gavi, Perunthenaruvi waterfalls, Kakki reservoir, Moozhiyar and Maniyar dams, Kaviyoor Rock Cut Temple, elephant training centre at Konni and Charalkunnu hill station. Gavi has come to the spot light since the super hit Malayalam movie "Ordinary". Released in 2012, the movie is so much centered on Gavi, that the place itself is almost a character. Pilgrim centres and religious events include Sabarimala, Maramon convention, Niranam church, Manjanikara Church,Mannadi, Omallur, Malayalappuzha, Kadammanitta, Kodumon, Chilanthiyambalam, Pandalam Palace and Parumala. Other than festivals, Snake boat races, Vasthuvidya Gurukulam, Vijnana Kala Vedi Cultural Centre, Padayani, Kathakali and ox races add spice to holidays in P'thitta.